Scott Cunningham oversees the Worship Ministry at Calvary Chapel Costa Mesa. 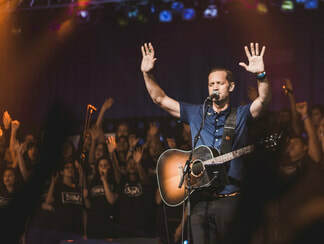 He is also the director of the School of Worship, which offers a nine-month course in which they train, disciple, and equip people who feel called to worship ministry. Scott is also the Director of Calvary Creative, a ministry developed to lead, train, and provide resources for the church.